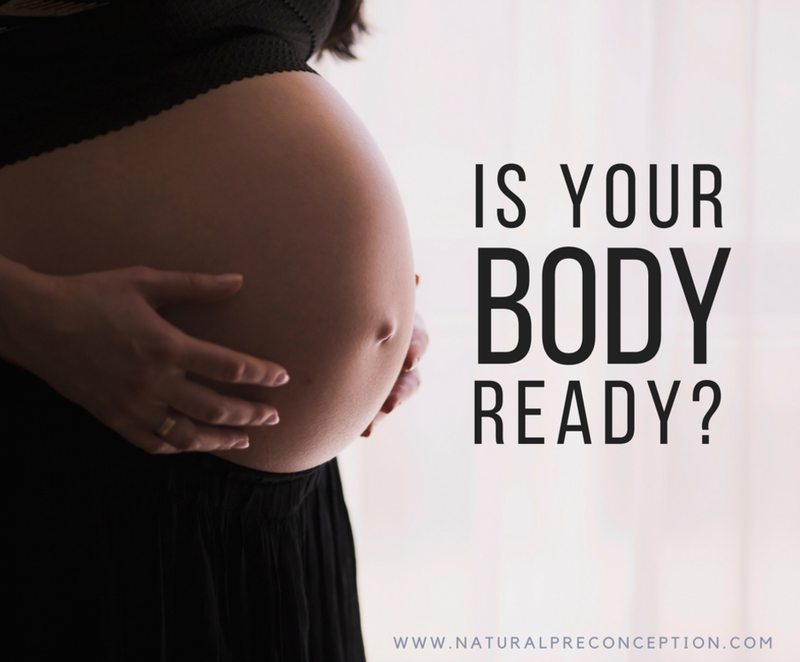 Prep for pregnancy. 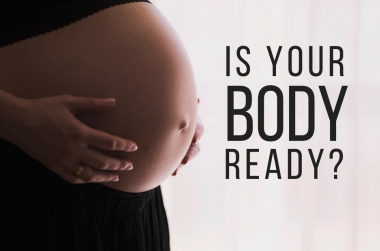 Become your best self before baby. Options to improve nutrition, balance hormones, and detox harmful body chemicals prior to pregnancy.